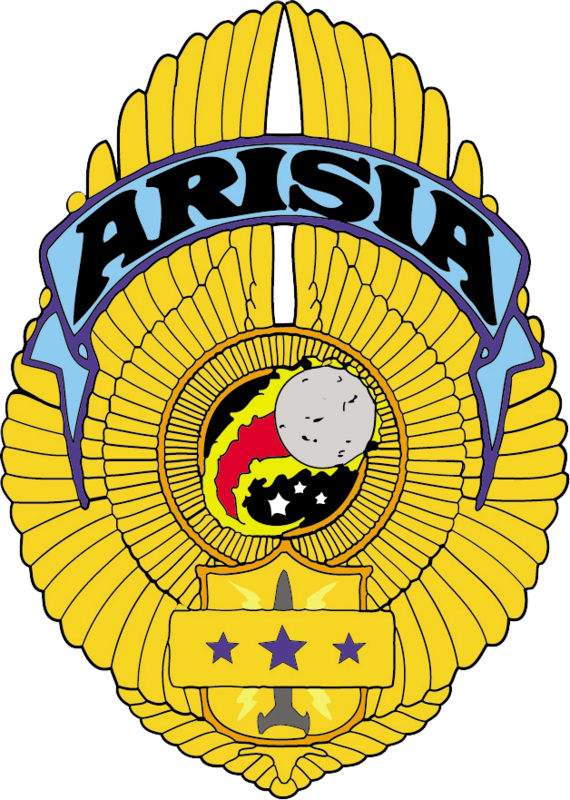 This DVD was not produced due to rights isses between Arisia and the entrants. This is not expected to be an issue for 2019 as the entrance forms have been updated. This DVD includes the performances and awards. This dual layer DVD includes the performances, awards and half time show.